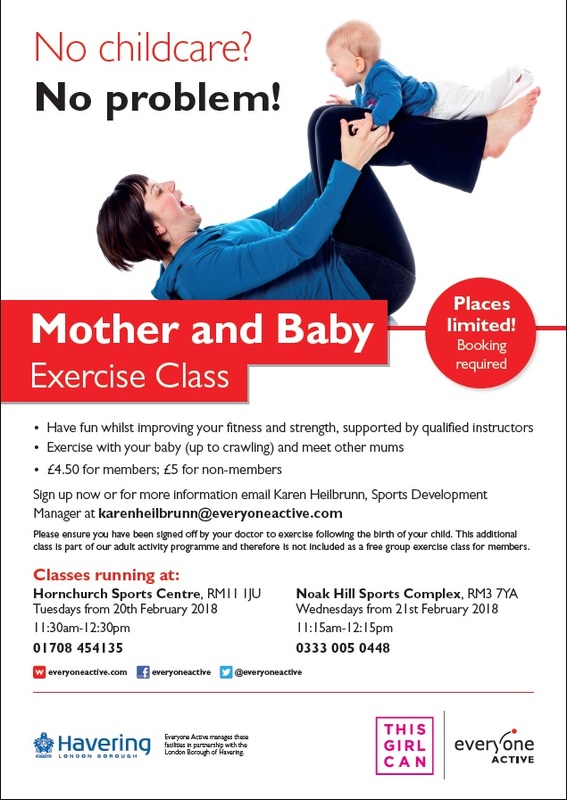 Mother and Baby Exercise classes, for mothers of all ages, starting at Hornchurch Sports Centre (Tuesdays from 20th Feb, 11.30am-12.30pm) and Noak Hill (Wednesdays from 21st Feb, 11.15am-12.15pm). This is a great new addition to the adult programme and allows mothers to exercise with their babies (up to crawling) and meet other new mums. This is a postnatal exercise class, therefore it is targeted at mothers/women. 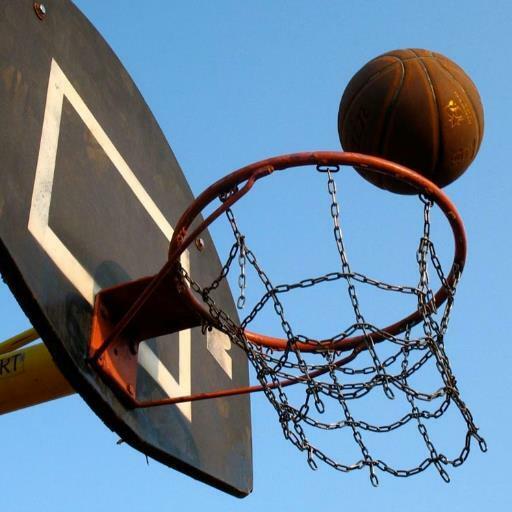 Well done to the girls from Haverings Us Girls Basketball at Sacred Heart! "Thank you for the basketball coaching you have been providing us at Sacred Heart. 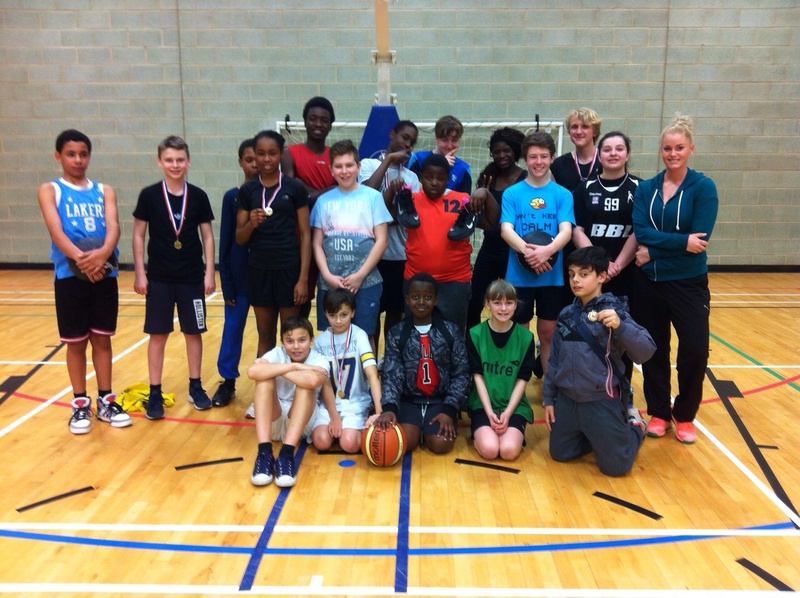 The under 14 team played so well in the Borough basketball tournament last week. Instead of playing like ‘netballers’, as we have done in previous years, we actually looked like basketball players. 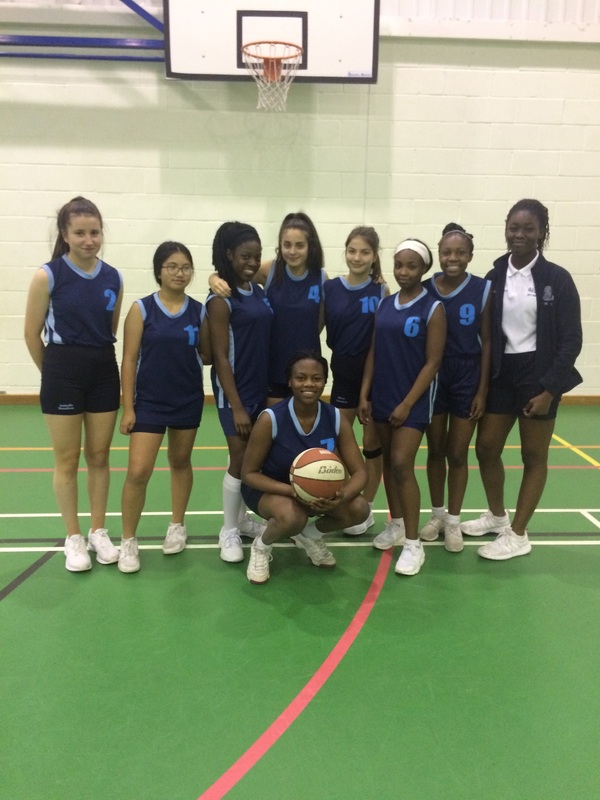 The girls have really developed their basketball skills and ended up reaching the final of the tournament. Unfortunately we lost but it was a fantastic achievement for the girls to reach the final and finish in second place" S. Braiden (Sacred Heart). 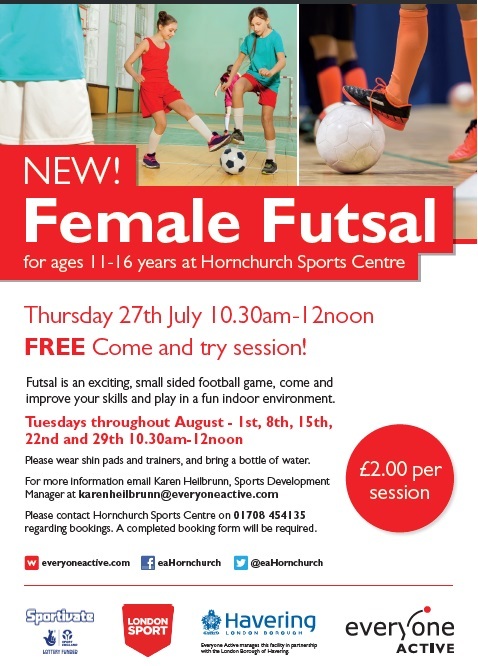 Ladies, we have a FREE female futsal 'taster' session coming for girls aged 11 - 16. 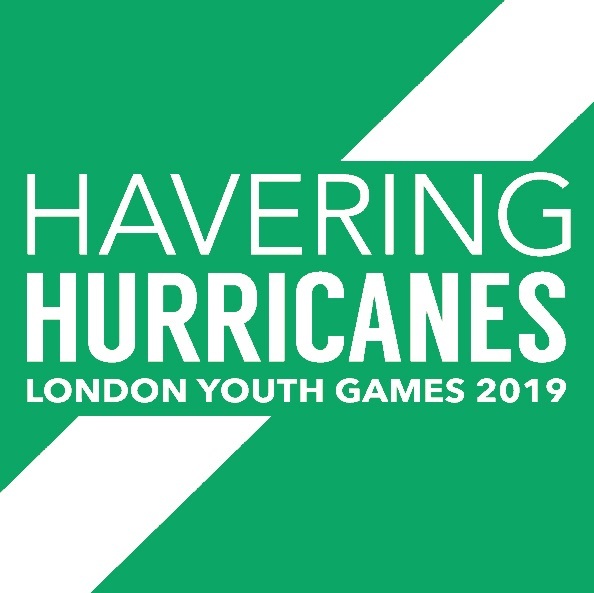 Head along to Hornchurch Sports Centre on 27th July from 10.30am to try this fast-paced, fast-growing sport, super fun sport. If you find you enjoy the taster, there will be further sessions available throughout August. 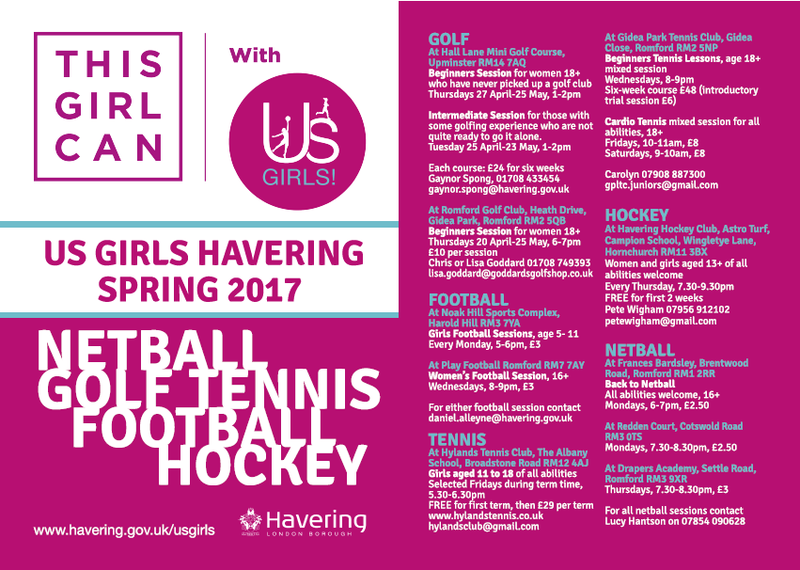 Havering Health and Sports Development started an Us Girls project focussing on female participation in sport and physical activity. 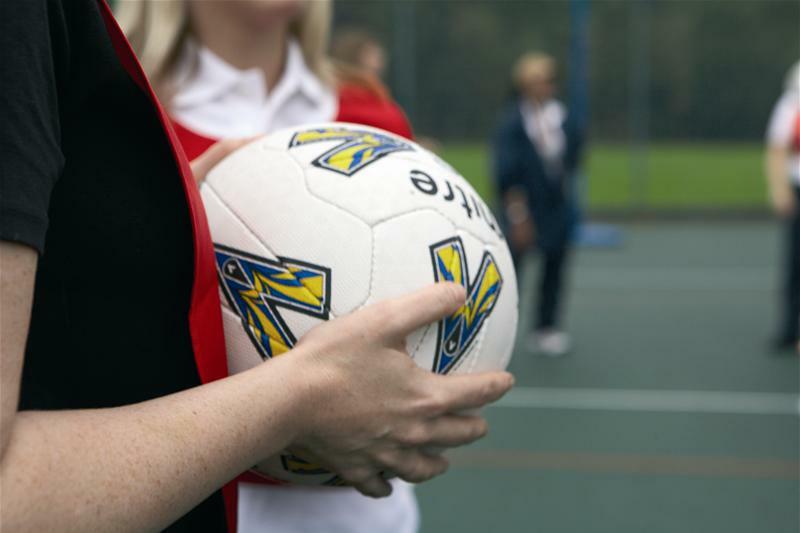 Working with Havering College Sixth Form, other local schools, Youth Service, YMCA Romford and local clubs, they secured funding from many sources such as Freesport, London Sport and Sportivate to deliver Us Girls Programmes in various youth centres across the borough. 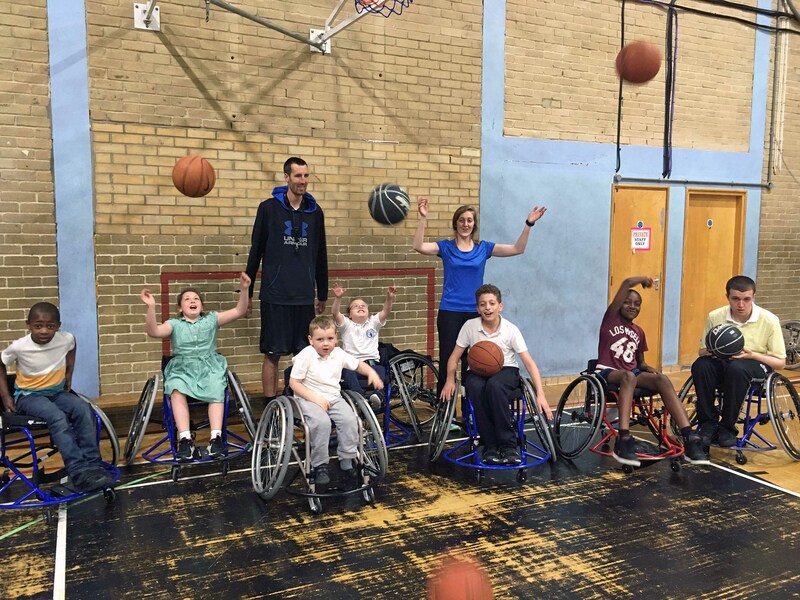 Due to the success of these initial programmes, further funding was secured from London Sport to deliver additional sessions as part of a 30 week Satellite Club project. 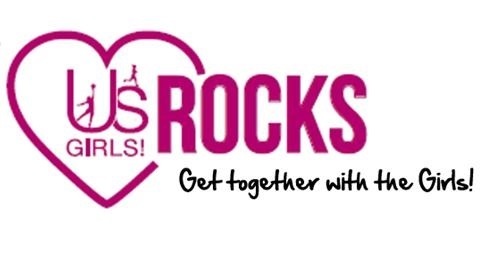 Again, the focus is working with appropriate partners to encourage young females to attend and provide them with exit routes and future involvement opportunities. Watch this space for more information and upcoming sessions that are currently in the works!